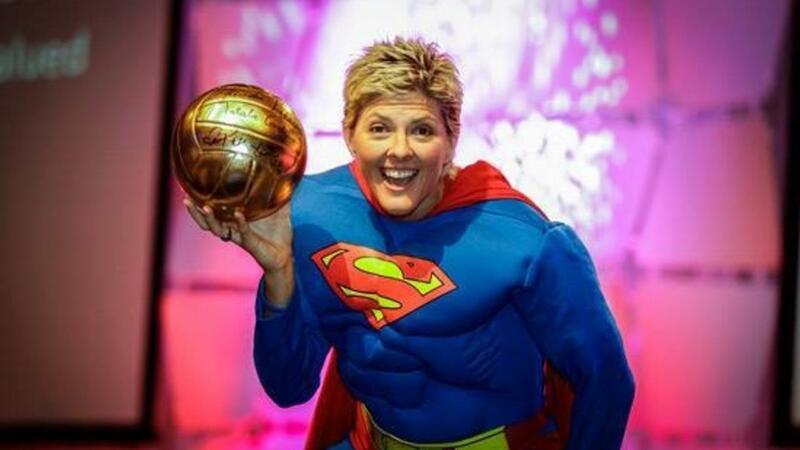 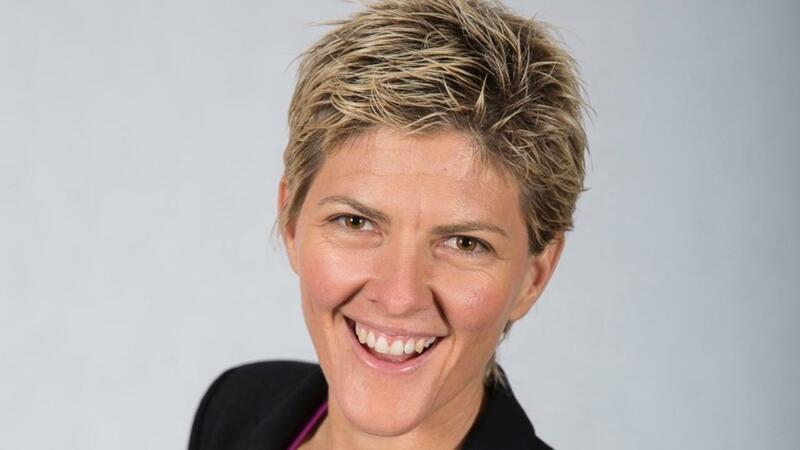 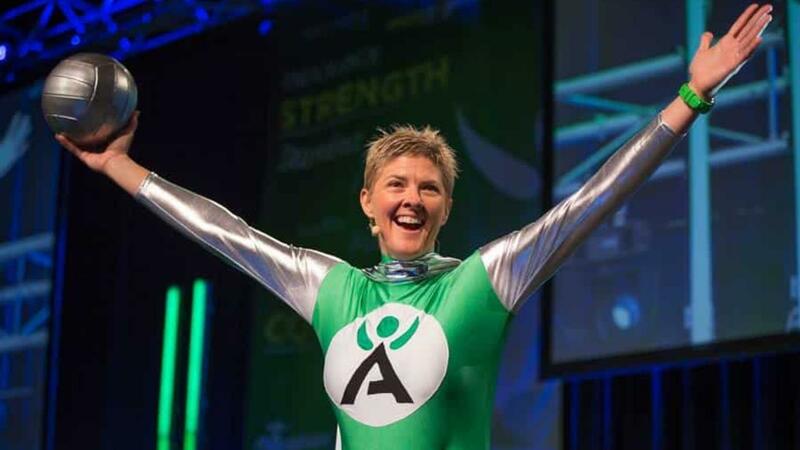 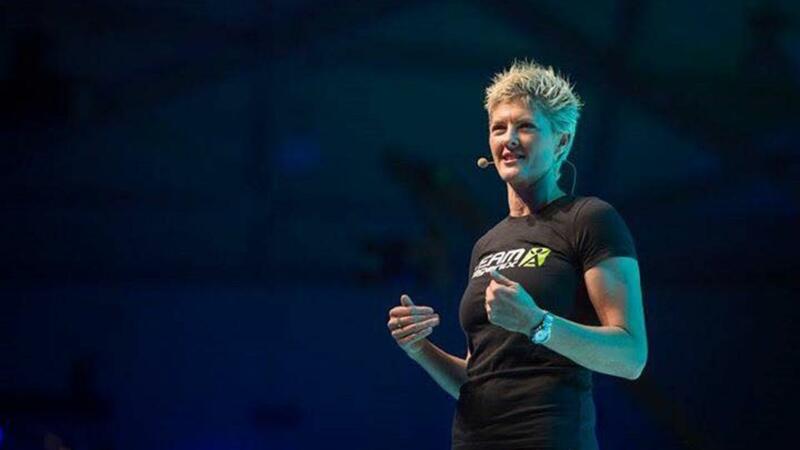 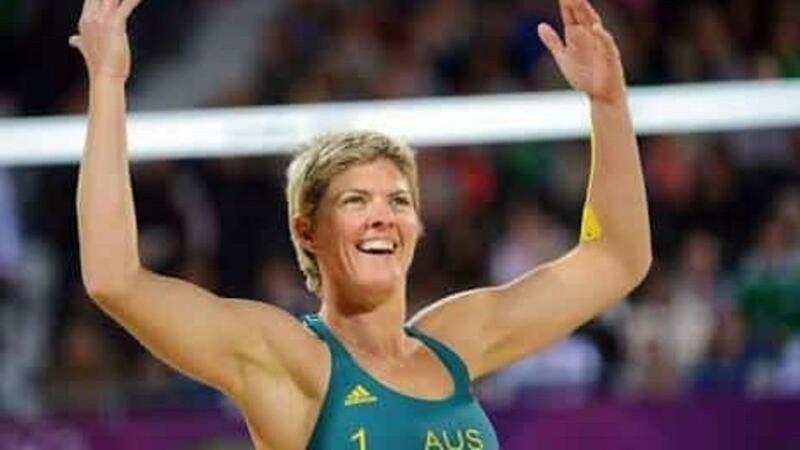 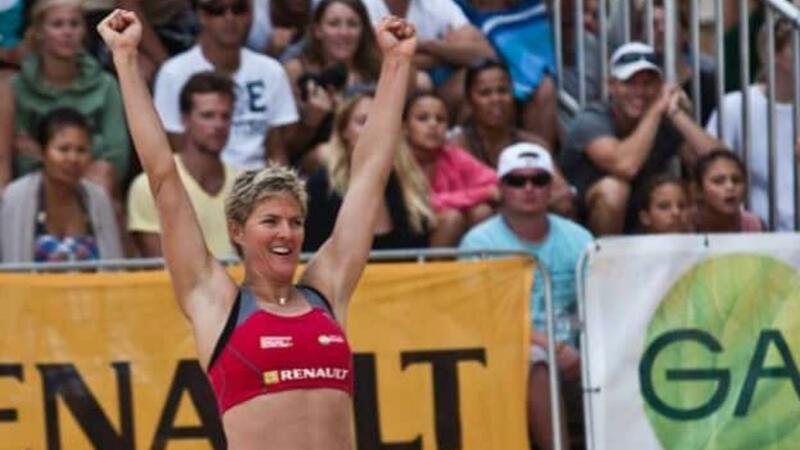 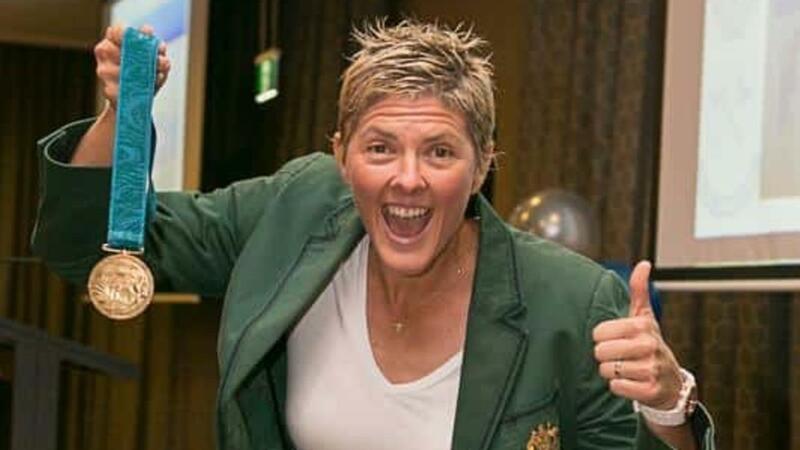 Just as she captivated the world in the Sydney 2000 volleyball grand final more than 15 years ago, five-time Olympian Nat Cook is winning over workplaces as a top motivational speaker in Australia. 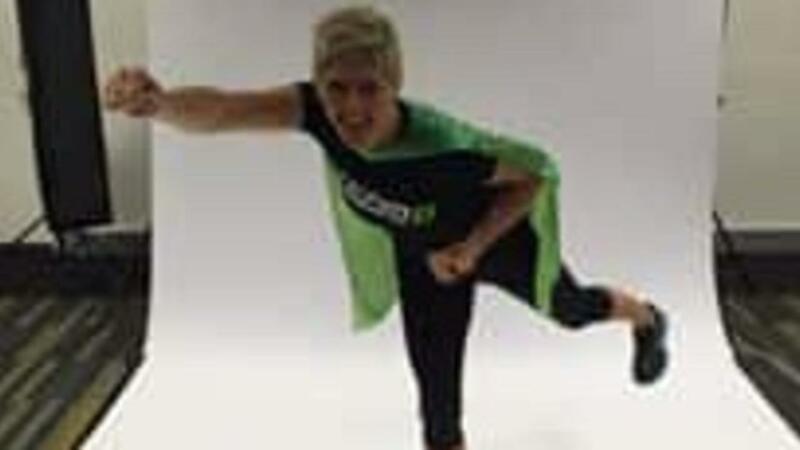 You’ve tried everything from staff room perks, to pay rises, incentive programs and social clubs, but nothing seems to give your employees the drive and motivation they need. 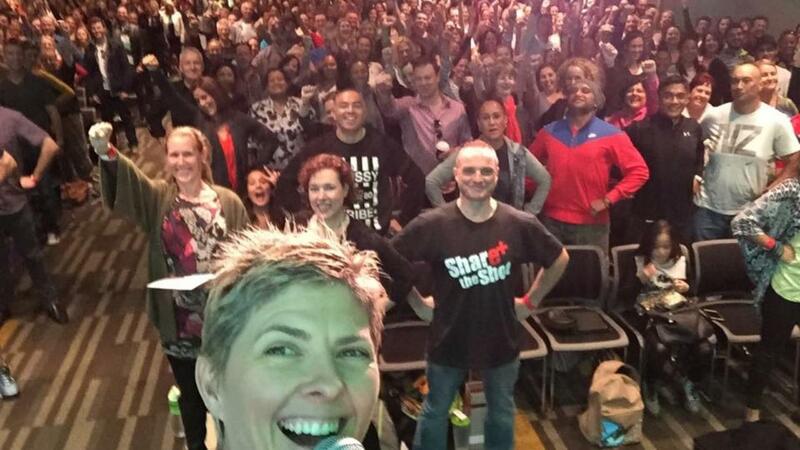 There’s something you may not have considered though and that’s the power of motivational speakers.